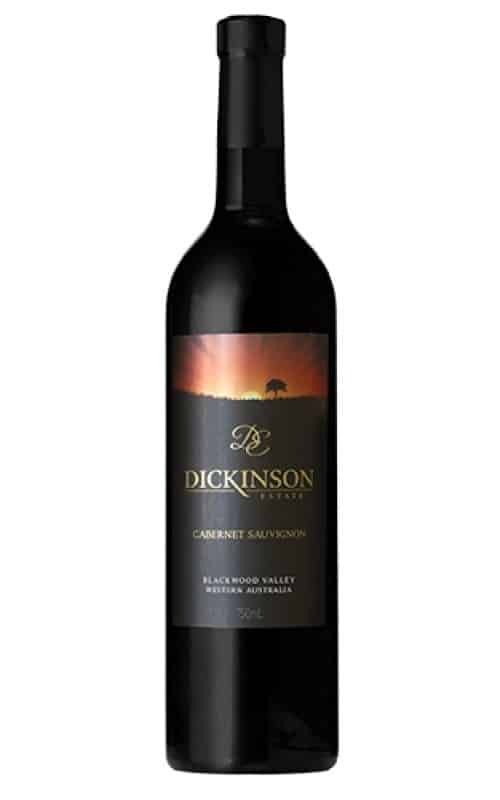 Displays a complex array of dark berries with underlying savoury earthy notes. The palate has fresh sweet berry fruits of blueberries and spice and a smooth silkiness to balance the fine chewy tannins of the Cabernet. Bright, sweet fruit flows over the tongue giving a lovely full palate yet medium body. Fine white pepper and sweet spice add to the complexity with silky tannins flowing onto the fruitful and slightly savoury finish. The palate is ripe and full with beautifully textured and flavoured berry fruit. A balanced and fruit focused wine that finishes with soft tannins and a delicate Viognier lift. Rich black fruits are integrated beautifully with dark liquorice, chocolate and cedar. A tight core of acid and ripe grippy tannins leaves a full lingering finish. Beautifully crafted palate, carrying over the ripe plum and dark cherry fruits from the nose, and elegantly integrating the fine French oak char, balanced natural tannins and acidity in a persistent finish.